Have you ever looked at something from afar and it was one thing but as you got closer, it became something completely different? 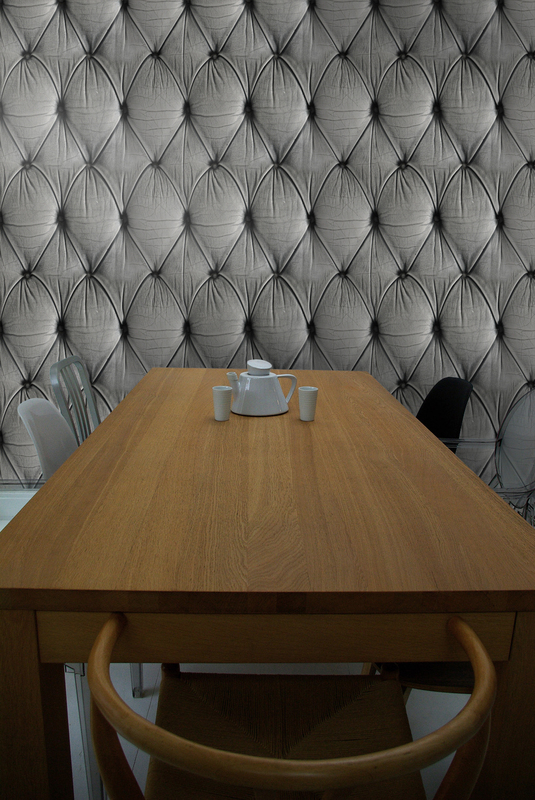 Amazing, this beautiful panel wallpaper designed by Young & Battaglia. 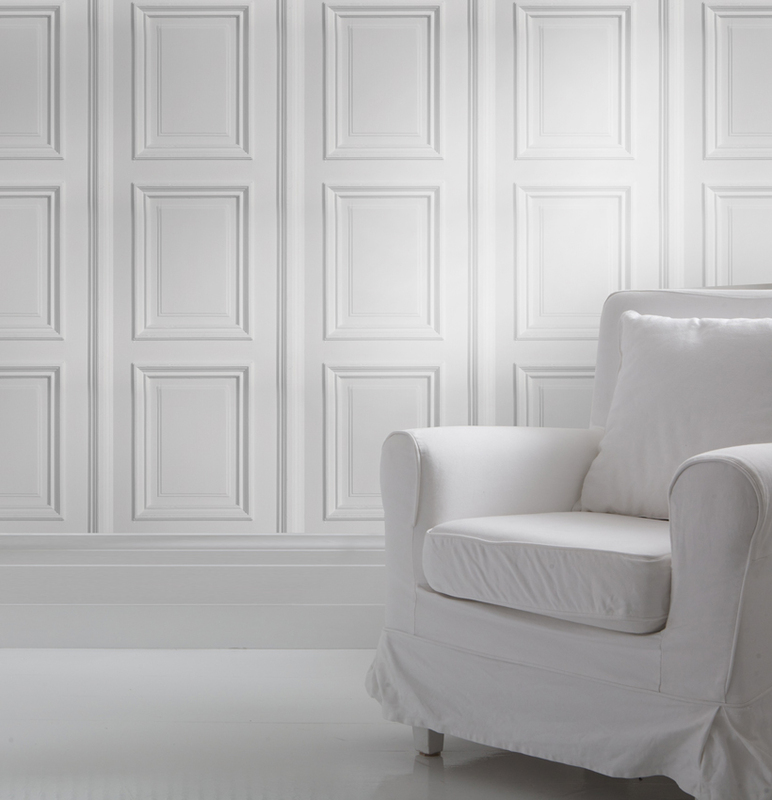 The paneling wallpaper has a vintage look the wallpaper creates an eye-catching feature which is timeless (ahem bit like myself). 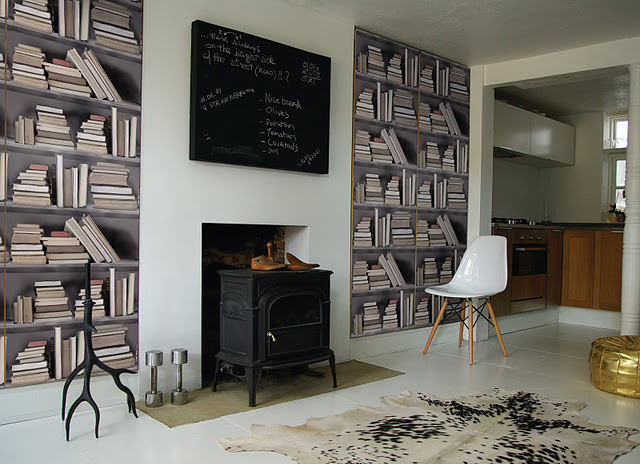 Yes it is wallpaper “Genius” trick of the eye, Chesterfield upholstery detail. 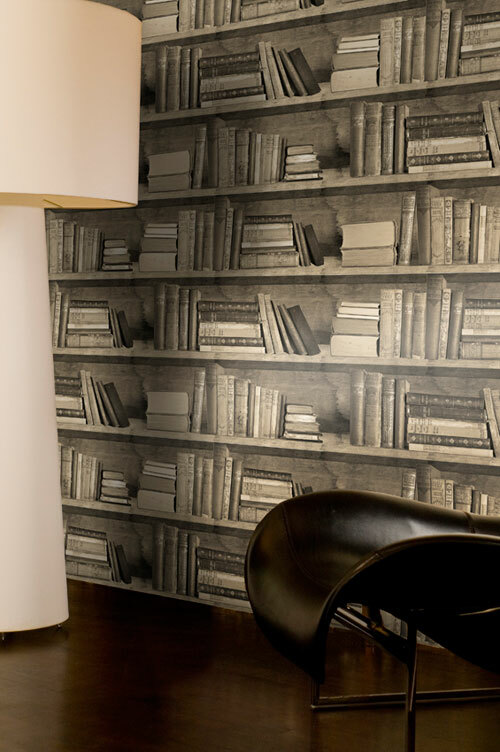 With this Bookshelf wallpaper you can re-invent your home and turn a plain-looking wall into an eye-catching feature wall or transform an unattractive room space. Brings the room together, beautifully. 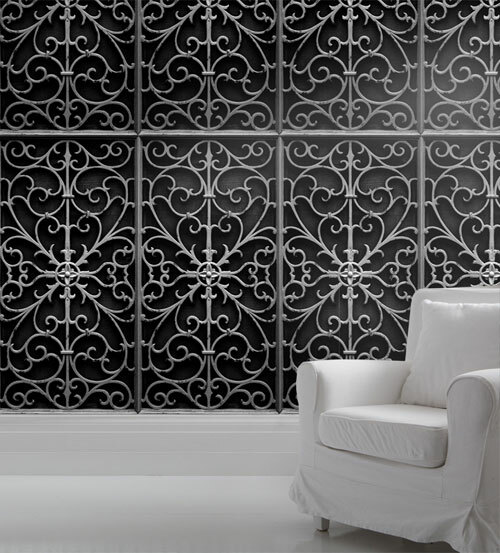 Wallpaper of wrought iron, making a strong statement in any room.